Fortunately for me the Falls Specialist that the VA set up a consult with only called me on the phone and didn't need to make a home visit! I tidied up a few things up anyway, just to get a head start. Better safe than sorry. I had no idea there was such a person as a Falls Specialist and I told her so. FS said that she worked mainly with nursing homes for the patients safety. I let her know that I appreciated her input on an individual basis and that there were many more at home caregivers that could benefit from her knowledge. FS gave me a run down of the things that she would normally recommend or order for a nursing home patient that was a fall risk. Everything from hip protectors to bed alarms. After looking at her suggestions I decided on items that I felt would be the most beneficial for Hubby while still maintaining his dignity and independence. For hip protector I chose something that resembled sweat shorts. They will be easy on and off for Hubby as opposed to the undergarment type of protectors. Another item she wasn't sure if she could get approved but was going to try, was a floor alarm. She said it wasn't requested as bed alarms were the norm and she knew I could get one of those. I asked her to try anyway. I wanted a floor alarm/alert because rolling around in my mind was the memory of Hubby's stay in the hospital while they were testing for hydrocephalus. Because he has dementia and was a fall risk, they placed an alarm on his bed that went off when he tried to get up and go to the bathroom. After it went off the first time, he feared getting up and setting off the alarm again so he didn't move all night and lets just say when I arrived the next morning there was an upset Hubby lying flat on his back with a job for a nurse to take care of. I don't want him to have that trapped feeling again. Maybe with the floor alarm he will feel differently about the alert and not worry he can't move around in his bed. We will see. Since the Veterans Assoc. is supplying these items, I have no idea how much something like this costs. I am very grateful to be able to receive the assistance. The VA may be slow and FS told me it would take at least a week to get the request approved and then how ever long afterward to get the order in, but when they come through, they come through. After Hubby's latest fall I wondered if he would even be able to walk on his own again. He took a nose dive in mobility and required complete assistance with rising, transferring, even sitting and staying upright. But a week later, as of last night, he is more his own self (whatever that really is) and today getting around with no additional help besides the grab bars placed in the rooms or easily accessible furniture for clutching. Kathy, I am sorry to hear that Hubby has started to fall a lot. When my mom started to fall all the time she stood up, I knew it was time for a nursing facility. It is hard making the transition, but having a team to help care for our loved ones gives us the opportunity to have quality fun time with them before they leave us. 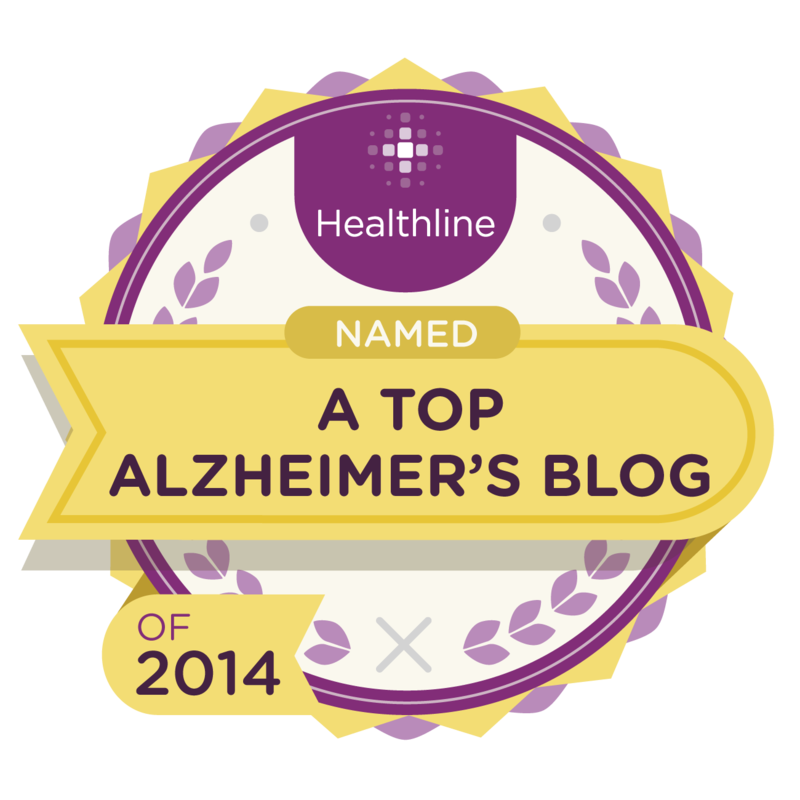 Your blog is powerful. Thanks for sharing these intimate thoughts and moments. 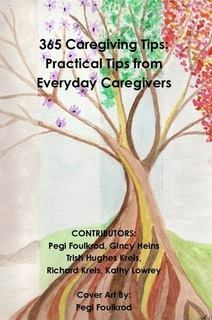 I just wanted to let you know we're publishing a book by a Lewy body dementia caregiver, Ginnie Horst Burkholder, who chronicles going through many of the same experiences. Relentless Goodbye: Grief and Love in the Shadow of Dementia will be released to the public next week. 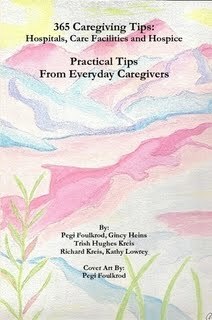 (You might have seen some of her writings on www.lbda.org) Let me know if you're interested in learning more about the book and even possibly sharing your thoughts about it on your blog. Again, thanks for sharing your journey. Hope he continues to be strong enough to get around well. We had such a bad experience with the VA I don't think my husband will ever go back. There were so many elderly people parking so far away and trying to walk through traffic to even get to the building. It's a shame when you serve your country and it's so hard to get the care you need. Wish VA made it easier for them. I'm glad you are getting help from them. Warm hugs to you.